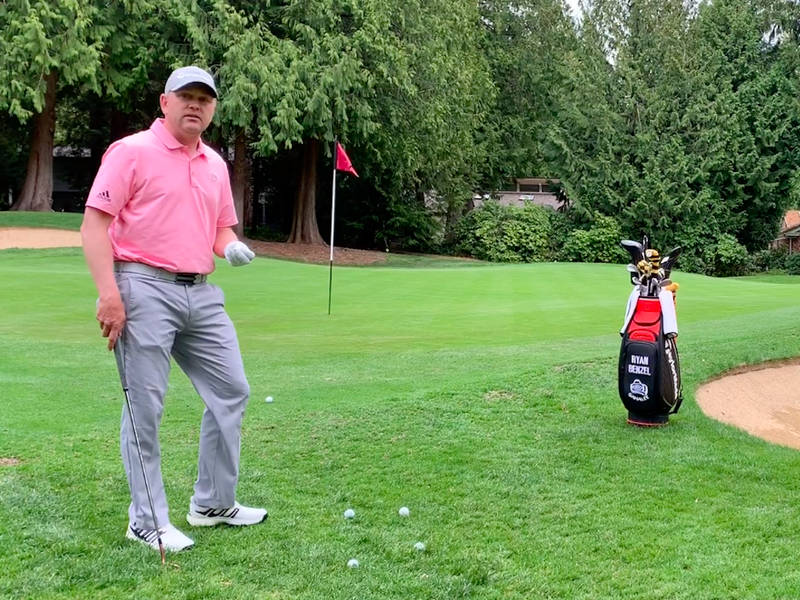 In this video, Ryan Benzel, PGA Pro at Sahalee Country Club delivers a tour-driven putting drill that can help any golfer get rock solid from 10 feet and in. Who is Ryan Benzel, Head of Instruction and Player Development Sahalee Country Club? Ryan is an accomplished player and is very competitive in PGA of America tournaments. 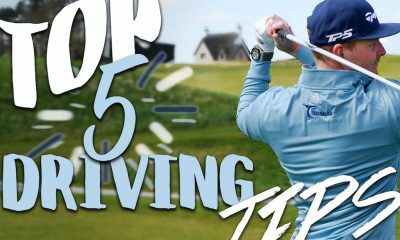 He most recently won the 2018 Washington Open and is a three-time Pacific Northwest PGA Section Player of the Year (2005, 2008, 2009) championships. 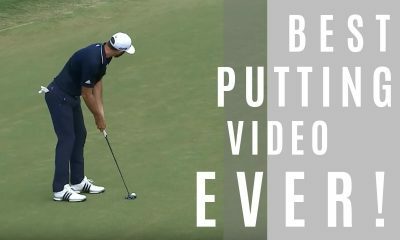 He has qualified for the PGA Professional National Championship eight times, and of those eight PNC’s, Ryan has finished in the top 5 three times and the top 20 four times. He qualified for the PGA Championship each of those years (2007, 2008, 2009, 2010), and competed against the best players in the world. In 2007, he was one of two PGA Professionals to make the 36-hole cut. Ryan’s career highlight to date was qualifying to be a member of the United States PGA Cup Team in 2007 and 2009. (The PGA Cup is the Ryder Cup for PGA Club Professionals.) The matches were played in Reynolds Plantation, Georgia and Loch Lomond, Scotland respectively. In 2007, Ryan earned the crucial ½ point in Sunday singles matches needed for the US to win the PGA Cup 13 ½ to 12 ½.
Ryan brings his competitive experiences into his instruction. His teaching philosophy is a belief of two things. 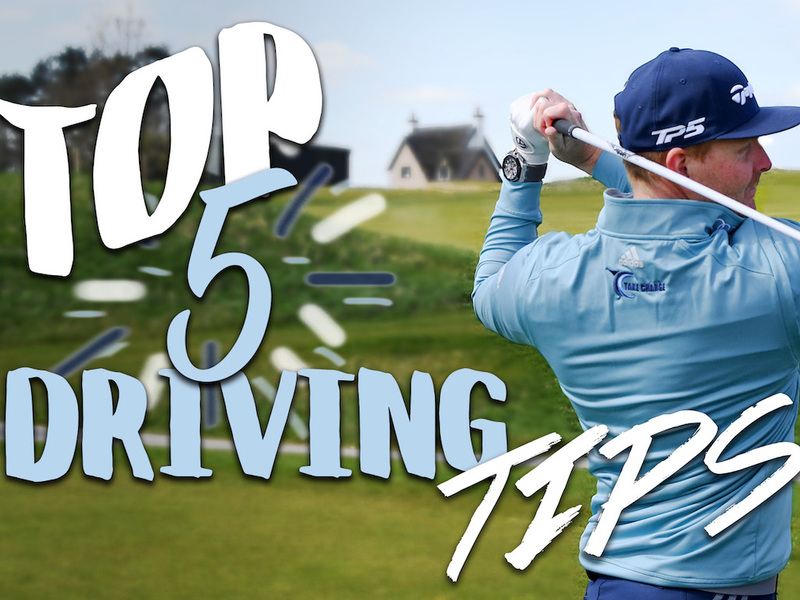 First, he believes that a consistent setup is key to a productive swing which allows proper impact to be achieved. And second, he believes that positive instruction that results in improved impact position will promote positive change in ball flight. He does not set out to change a players’ golf swing. His goal is to improve their ball flight and consistency, which can be wide ranging depending on the player. He works to coach each player to learn how to deliver the club through the impact zone in an improved fashion which will yield positive results. Ryan can teach and coach players of all abilities to improve and enjoy the game more. Ryan uses state of the art technology to enhance the learning environment of his students. 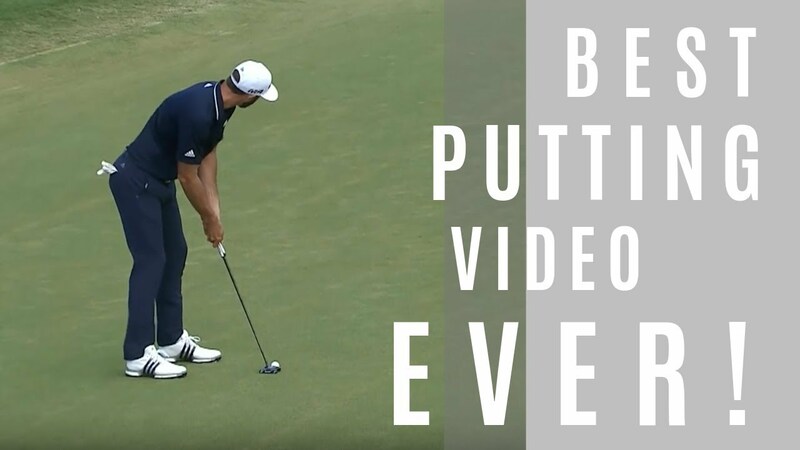 He uses V1 Pro HD Golf Coaching Video Program to benefit from slow motion video analysis, FlightScope launch monitor for launch and ball flight conditions as well as club fitting, and BodiTrak Sports Pressure Mat.